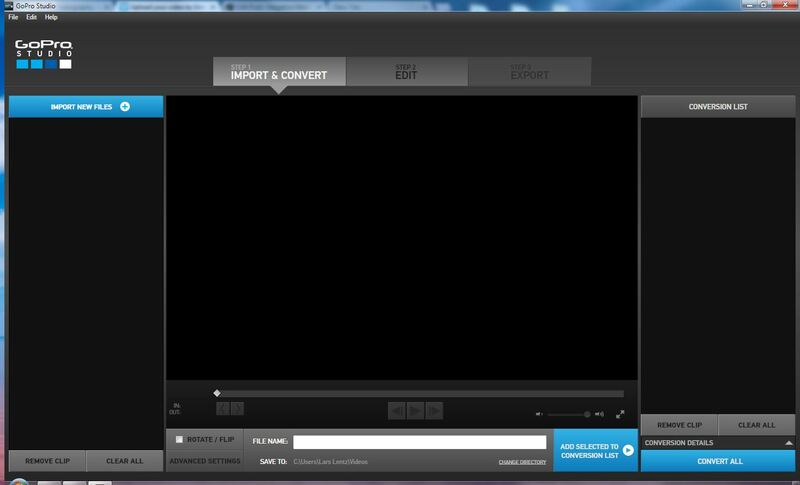 GoPro has vastly improved its video converter and it is worth a look at using for all your GoPro camera videos. It is now simpler than ever to use and is almost perfect for quickly and effortlessly publishing videos taken with the GoPro camera to the web. 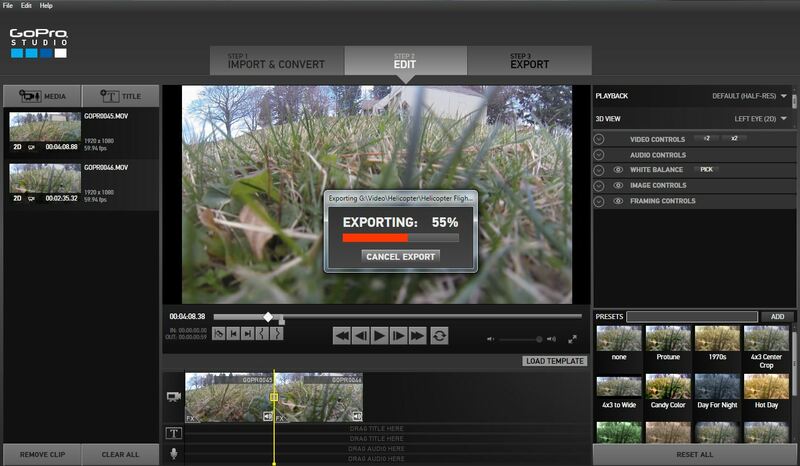 Support for YouTube and Vimeo make this an even more impressive piece of software. Take video or time lapse photos with the GoPro camera. Connect GoPro camera to computer. Import and convert the video I want. Or, import and create the time lapse video I want by importing a stack of photos. Edit in GoPro Studio. Add text titles, video effects, etc. if desired. Export using dialog box and choose where I want to publish to (such as YouTube, Vimeo, etc.). 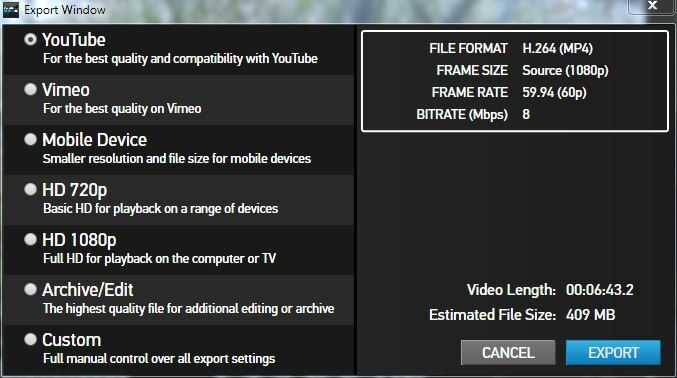 Note: YouTube wants a file optimized for streaming, so it gets a little angry when you don’t provide it with one because GoPro Studio doesn’t provide this option, but this is minor and the videos play just fine on YouTube. I somewhat recommend using the GoPro Studio for your GoPro videos, but I still highly recommend QuicktimePro as it gives much more flexibility and stability. My QuicktimePro settings work every time whereas sometimes the GoPro Studio crashes.